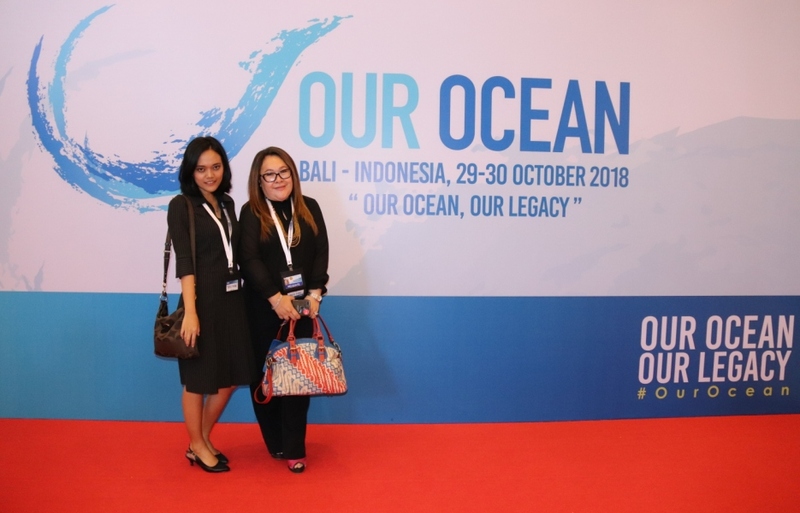 Non-Aligned Movement Centre for South-South Technical Cooperation (NAM CSSTC) participated in the “5th Our Ocean Conference” in Bali (Indonesia), on 29 – 30 October 2018. The Conference was attended by six Heads of States and government representatives from 45 countries to generate commitments for sustainability of our ocean. 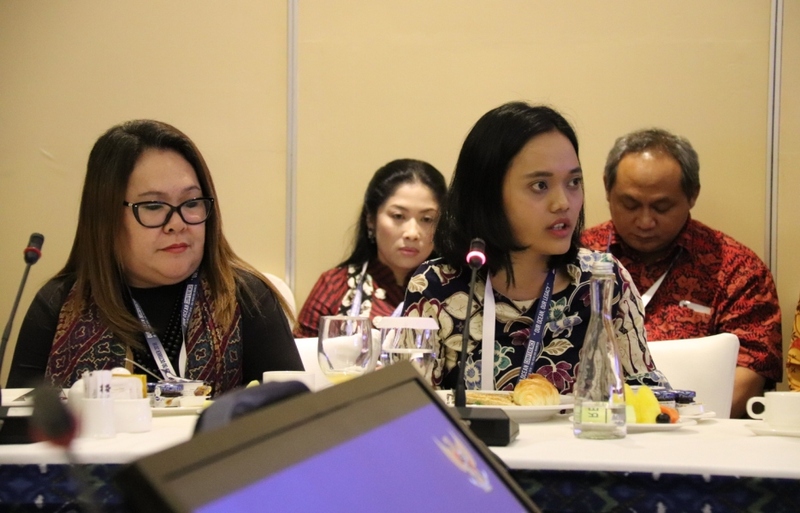 NAM CSSTC’s delegation consisted of Executive Secretary – Pinkan Ovanita Tulung and Assistant Director for Programme Niken Supraba. NAM CSSTC’s participation was a form of commitment in supporting sustainability and biodiversity of oceans. 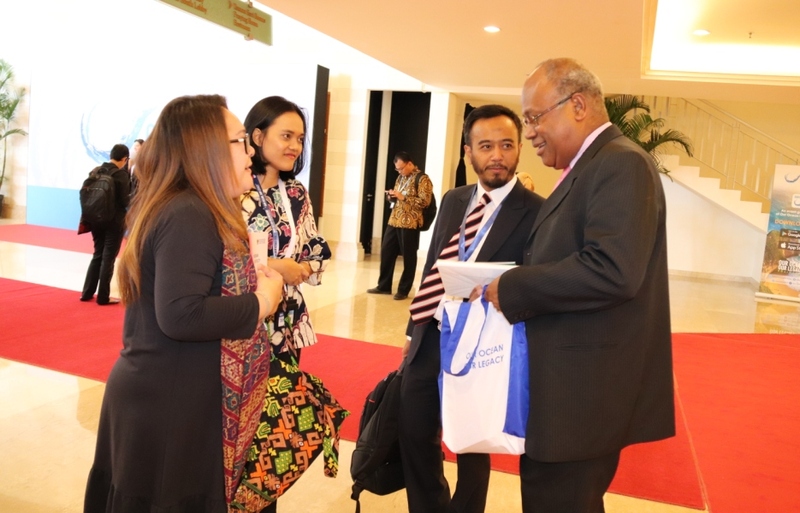 The conference also had significance for NAM member countries since millions of people in member countries depend on coral reefs and marine ecosystems as source of food and employment. 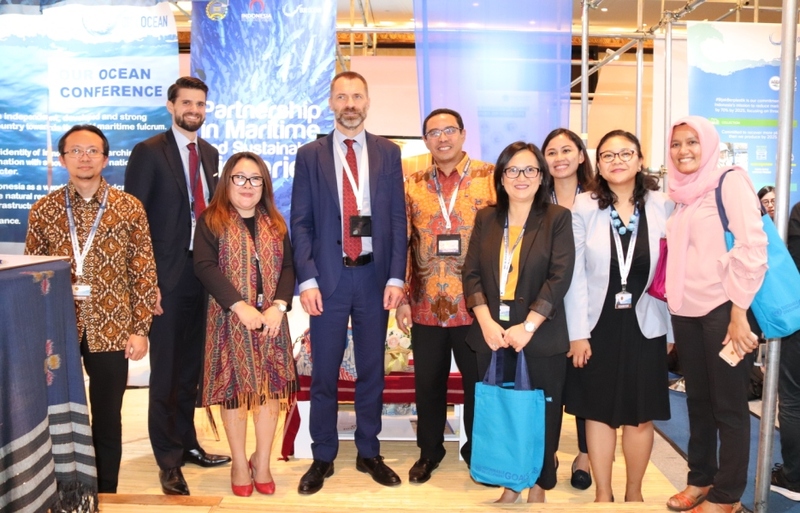 In addition to attending Plenary Session, NAM CSSTC’s delegates also attended side event entitled “Combating Marine Plastic Debris” organised by the Government of Indonesia and commenced by the Coordinating Minister for Maritime Affairs – Republic of Indonesia, Mr. Luhut Binsar Panjaitan. 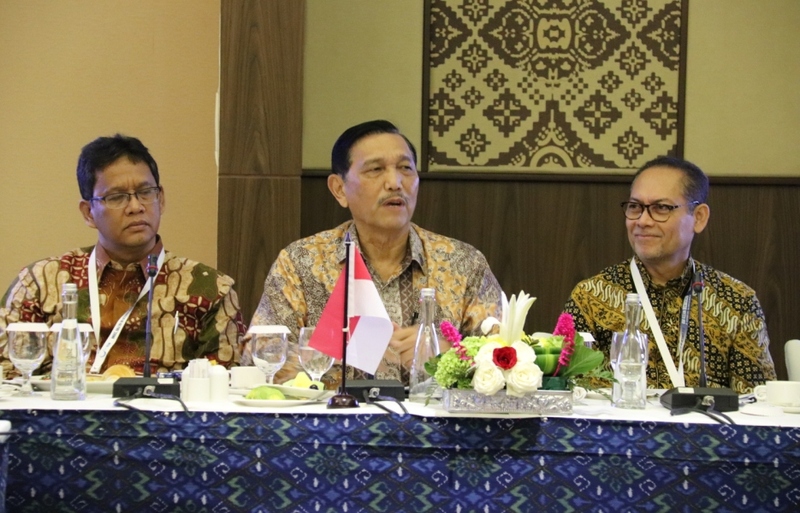 At the meeting, NAM CSSTC’s delegate stated that NAM CSSTC in collaboration with the Government of Indonesia c.q. the Ministry of Foreign Affairs has taken step to resolve issue on plastic debris through upcoming implementation of “Indian Ocean Rim Association (IORA) High-Level Panel on Enhancing Maritime Cooperation in the Indian Ocean” which will discuss issue of plastic debris in one of the agenda. 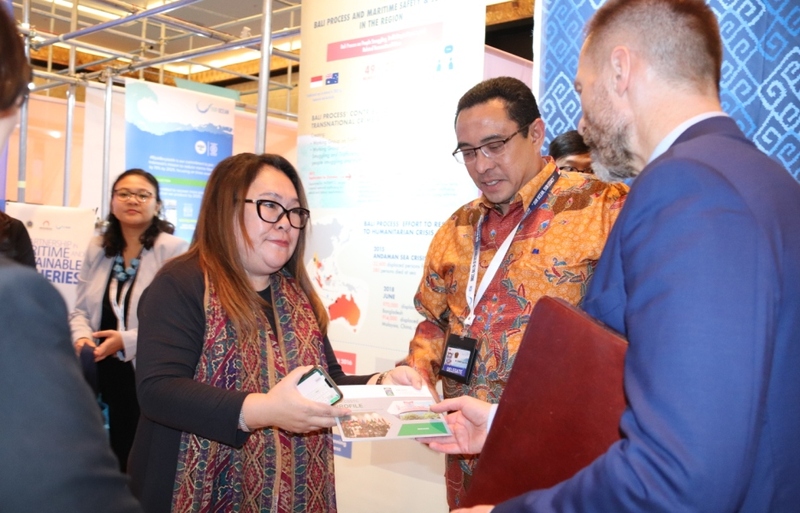 On the side-lines of the Conference, NAM CSSTC distributed brochures to further raise awareness among Conference’s delegates and guests about the importance of South-South Cooperation.